The same as it has been for the last few years – UK and international growth. What’s fuelling the UK is recognition of the brand and our multi-channel approach. A pillar of our growth is the eight to 10 stores per year that we are opening. As for the international business, 10% of sales in total and is mostly wholesale supported by e-commerce. A lot of our overseas sales are online and we work with the likes of Nordstrom in the US online and in Germany with Zalando. We’re agnostic about which channels we sell through. You have got to deal with technology challenges early. We’re investing ahead of our growth. We put in a new warehouse management system four years ago, which was all about planning ahead to put things in place so you have the foundations to grow. We see an opportunity with stores as they are a great way to get your brand across. We acquire customers this way – with 50% through stores and 50% via e-commerce. We also benefit from our stores working in many types of location and we’ve seven different store types: out of town; metro; city centre; high street; local market towns; travel; and lifestyle. This is unusual and we finesse the products so for instance holiday locations will be more about waterproofs and gifting lines. This year we are changing our ERP system (Microsoft’s AX solution) and we’ve seconded 12 people onto that project who are dedicated to it 100% for one year. This will deliver us a single view of stock that will allow us to be more sophisticated. A further project is a single customer view. We currently have this to some extent but we want to take it to the next level. 6. With the issue of digital wildfire how do you understand and control your growing digital landscape? We need to make sure we control things. Including on social media, which is massive – as we’re a visual brand. We’re present all all the social media platforms. Apple – it’s the product and the brand going hand-in-hand and the way they execute in a multi-channel way. In fashion it’s Asos and the way they got well behind digital and their editorial content and have spread their business internationally. I’ve been a retailer for over 30 years and once it’s in your blood! I’d probably have gone into hospitality, which is commercial and reactive, and I’d get a buzz from it. Eight out of 10 for the Joules journey for me and the team who’ve been there five, six, seven years. We’ve gone from a private company to having a private equity minority shareholder, and on to an IPO. And we’ve continued the growth story and maintained what’s special about Joules. Tom [Joules, the founder] is still involved and the culture remains. 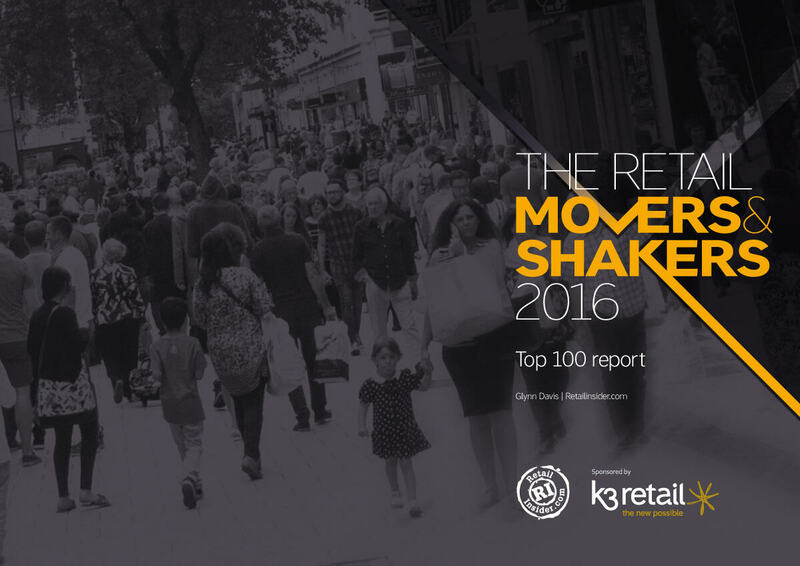 10. Who would you place in the Top 25 Multi-channel/e-commerce Movers & Shakers? 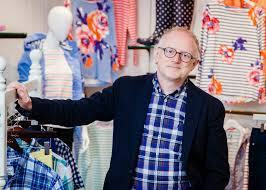 Nick Robertson, founder of Asos who delivered a different proposition, Chrissie Rucker, founder of The White Company, and Ray Kelvin, who built the Ted Baker brand, developed the products, has gone international, and built a solid team.